They were – at best - mocked or ridiculed, at worst - incarcerated, tortured, or even beheaded. But they would not be deterred. For decades ten thousands of women in Germany, Great Britain, in France, the U.S. and many other countries fought for their right to vote. Some used the institutions, others turned into media savvy politicians, and still others turned to terrorism, went on hunger strike, or died as martyrs. 100 years later we tell a multi-perspective and emotional story of the international fight, against all odds, for women’s suffrage as an important step towards equal rights. They were – at best – mocked or ridiculed, at worst – incarcerated, tortured or even beheaded. But they would not be deterred. For decades ten thousands of women in Germany, Great Britain, France, the U.S. and many other countries fought for their right to vote. Some used the institutions, other turned into media-savvy politicians, and still others turned to terrorism, went on hunger strike or died as martyrs. 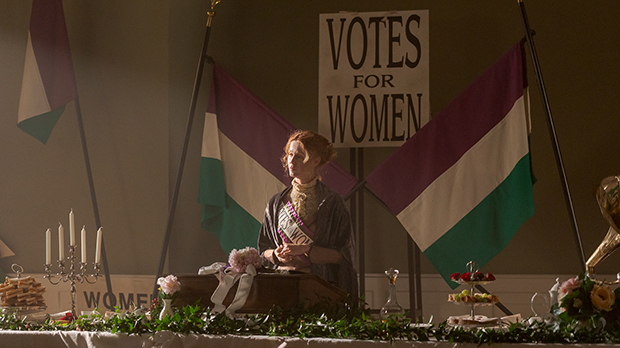 Hundred years later we tell a multi-perspective and emotional story of the international fight, against all odds, for women’s suffrage, as an important step towards equal rights. Via fascinating protagonists – Anita Augspurg, Marie Juchacz, Emmeline Pankhurst and Marguerite Durand – we experience the international fight for women’s suffrage that stretched across various social backgrounds and competing political movements. We unfold a wide panorama of varying ways of life, hopes, challenges, and conflicts – united by the common struggle to no longer be viewed as a second-class human being. The focus is on the time between 1905 and 1919 with a few flashbacks to the protagonists’ backstories and perspective into the near future. We turn our gaze to Great Britain to the militant suffragette icon Emmeline Pankhurst, to Germany to the worker Marie Juchacz, the first woman to speak before the Weimar National Assembly, and to France to the glamorous feminist Marguerite Durand. 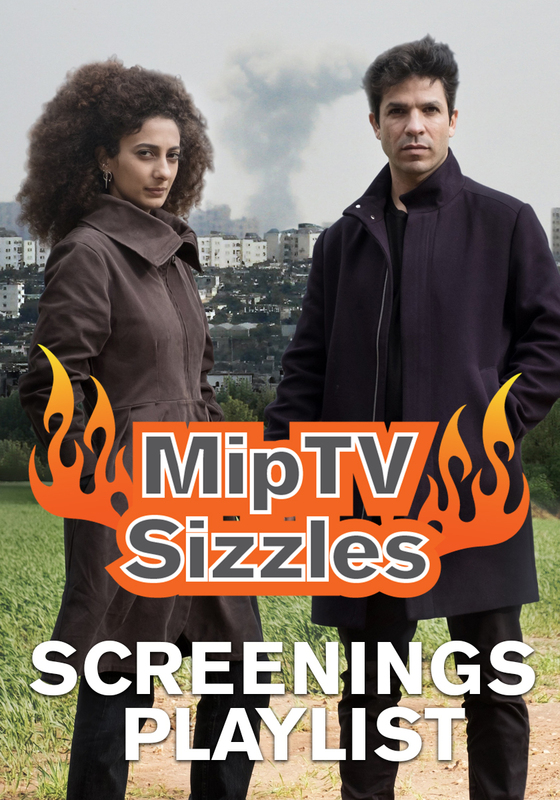 The docudrama delves into a world in which injustice is commonplace, in which women fight for a change with chutzpah and imagination, with anger and determination, or with wit and intelligence. A world in which the majority of men do everything to undermine women and only a few quiet sympathizers exist. In which men’s rights and women’s roles are immovable, and children are pruned for their future gender role. The fight for women’s suffrage as a nominal prerequisite for political participation, the right to self-determination and gender equality continues to this day. Questions of equal pay and the participation of women in economics and politics are still actively discussed and provide enough cause to delve into a not so distant time, in which all these questions seemed an unattainable future, in which women and politics did not mix, professional careers were inconceivable, and the idea of equal rights was associated with a total loss of femininity. Nature's Dress Code - Who Wears What and Why?